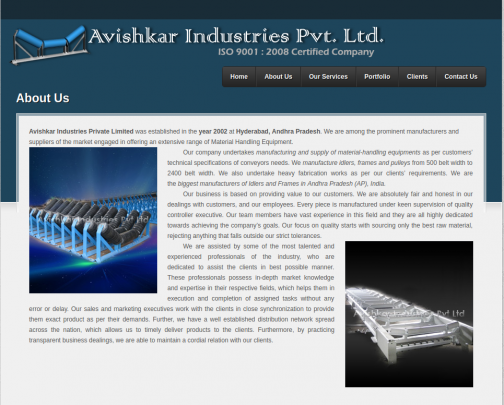 Our company undertakes manufacturing of all types of conveyor equipments for cement plants, power plants, iron ore plants, stone-crushing plants, and sugar and tea industries. 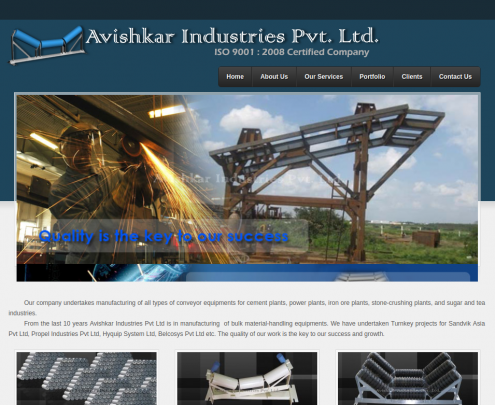 Avishkar Industries Private Limited was established in the year 2002 at Hyderabad, Andhra Pradesh. We are among the prominent manufacturers and suppliers of the market engaged in offering an extensive range of Material Handling Equipment.